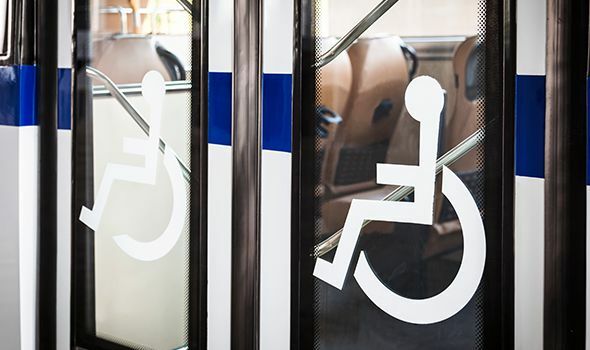 At Heintz & Becker, our accident lawyers are prepared to handle cases involving serious injuries or wrongful death caused by improper transportation of people in wheelchairs or in accidents that resulted from accessibility issues such as defective ramps or lifts. With more than 30 years of experience on our side, we are able to get results in very unique and complex cases. These are complex cases, requiring knowledge of the Americans with Disabilities Act (ADA) and other laws that may not apply to a standard personal injury or wrongful death case. Our wheelchair transportation injury lawyers have the knowledge necessary to get results in these cases. If you live in the Sarasota and Bradenton area and would like to schedule an appointment to discuss your case, call us at 941-748-2916. Did an airport staff member providing wheelchair assistance allow the victim to fall out of the wheelchair or cause the wheelchair to collide with something? Was there a defect in a wheelchair or mobility device provided by a store or shopping center that caused a severe accident? Did a nurse or other staff member at a hospital improperly move the victim in and out of the wheelchair, dropping him or her in the process? Regardless of the situation, if an act of negligence was involved, our lawyers will help you pursue compensation. We handle cases involving people in wheelchairs who were hurt because they were not properly secured when riding in a van, bus or other vehicle in Bradenton, Sarasota or the surrounding parts of Florida. While these cases may include elements of motor vehicle accident claims if a collision was involved, there may be unique elements that our board-certified civil trial attorneys are prepared to handle. To discuss your case with a wheelchair transportation injury attorney, call us at 941-748-2916 or send us an e-mail. If you are unable to come to us, we can come to you.